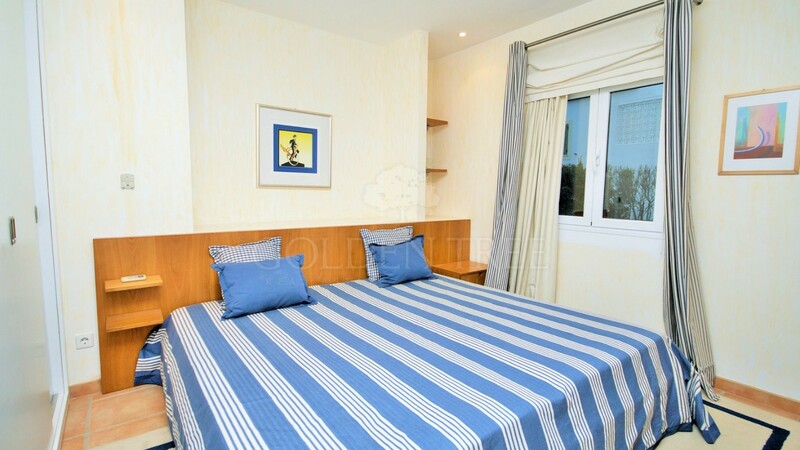 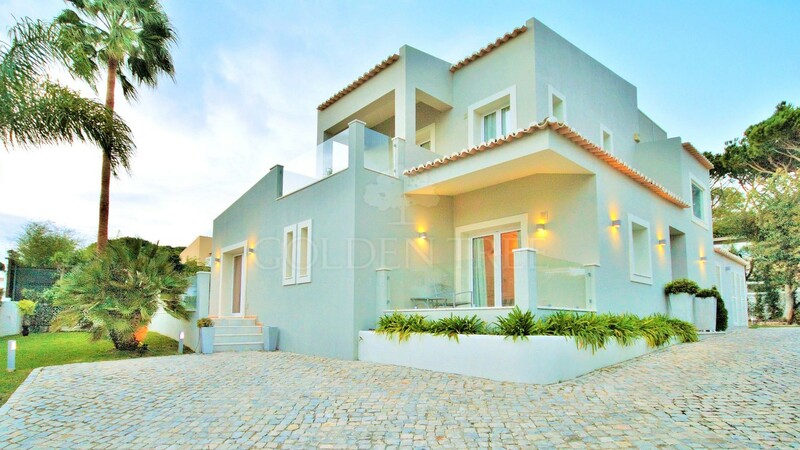 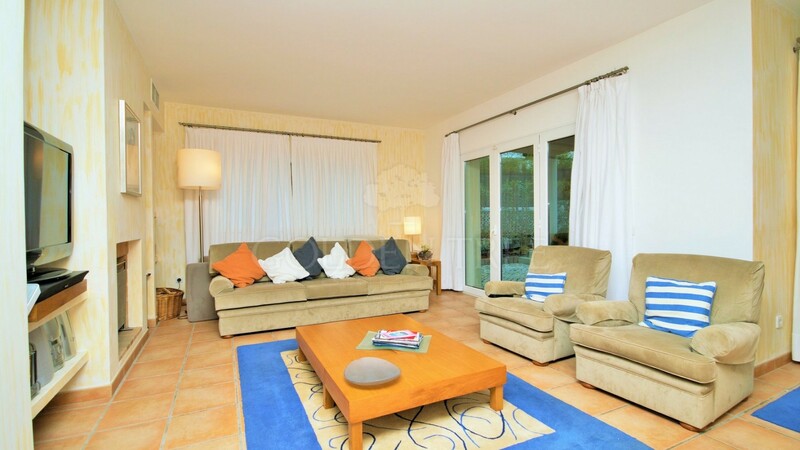 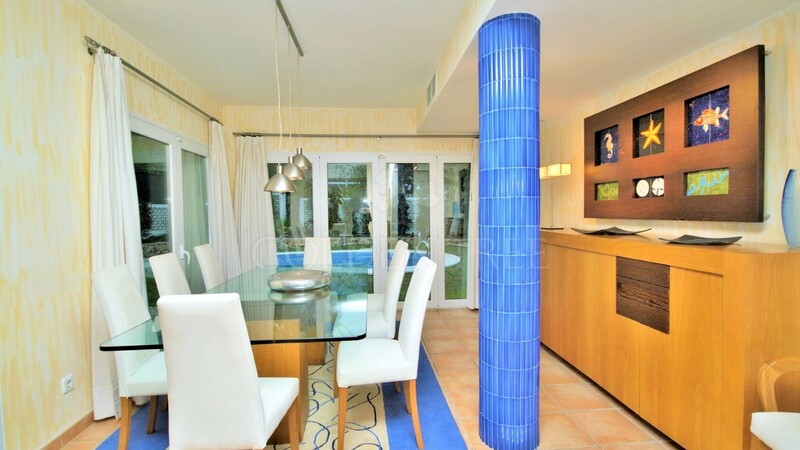 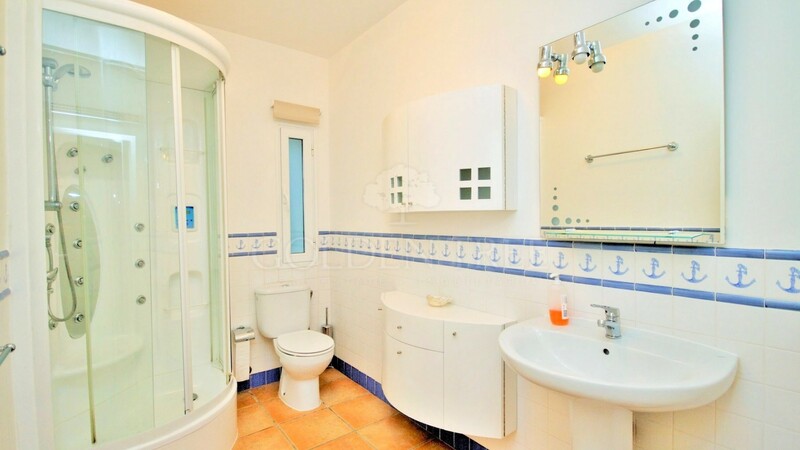 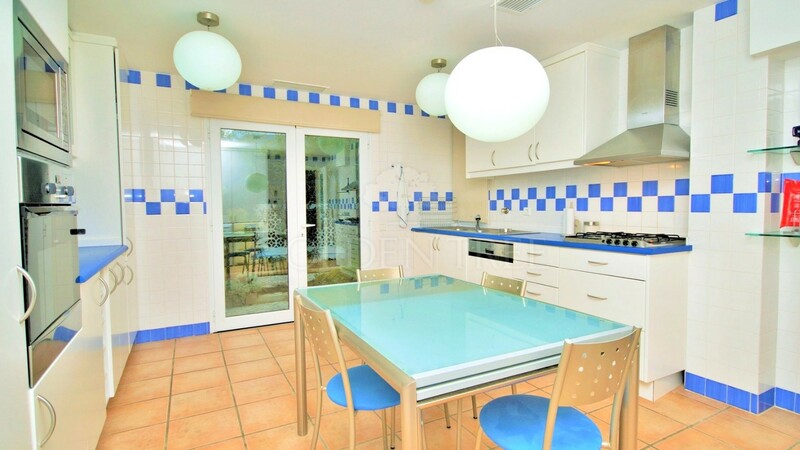 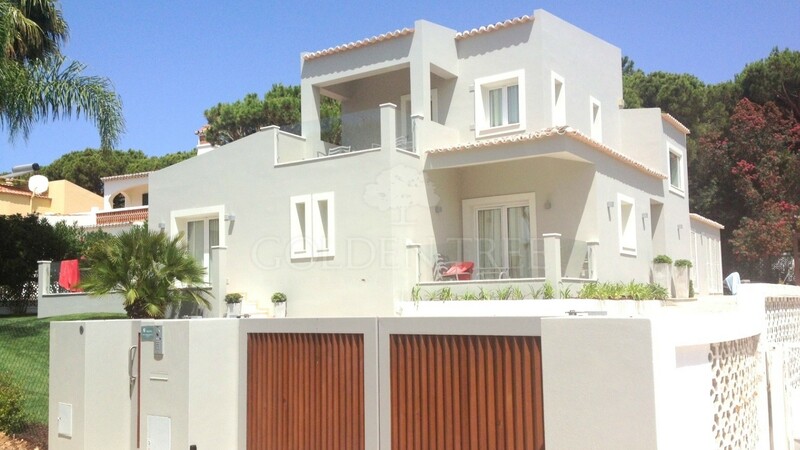 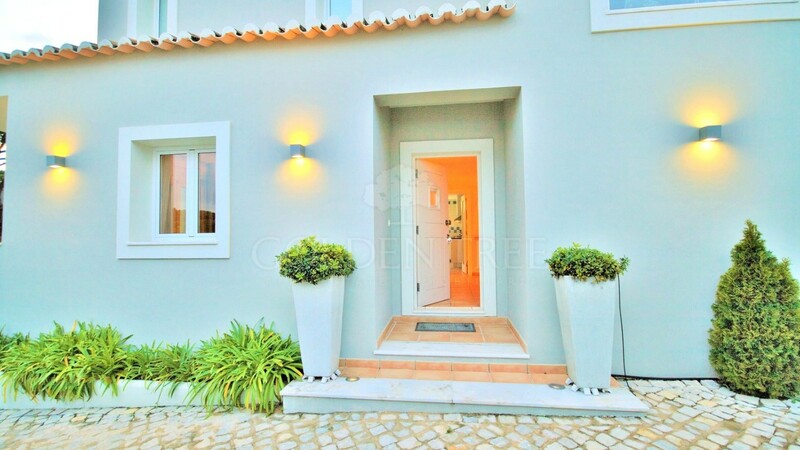 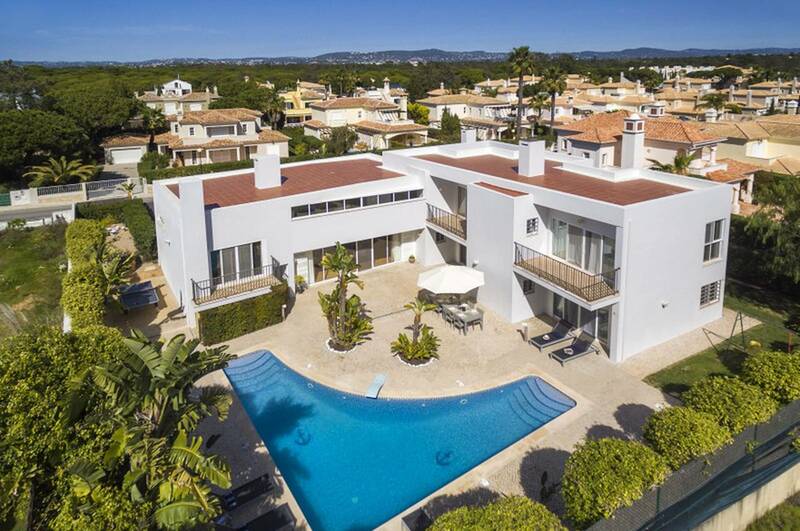 Tastefully furnished 4 bedroom villa in the prestigious resort of Vale do Lobo. 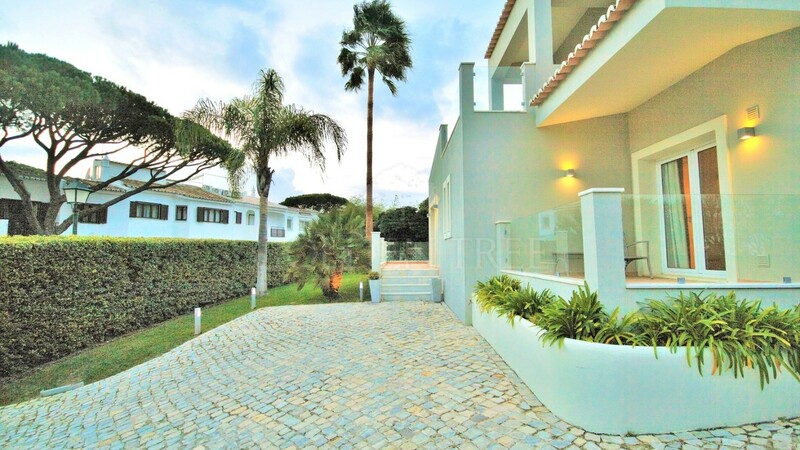 This property is in a very quiet area, within walking distance to the beach and the Praça, with its restaurants and shops. 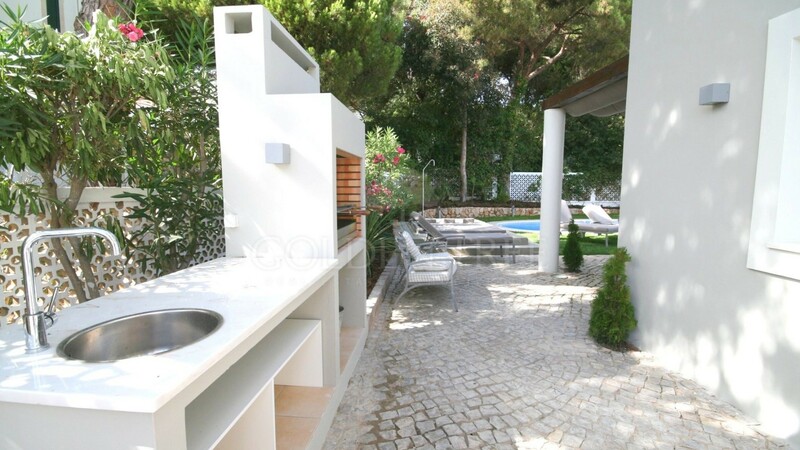 T The villa includes air conditioning, an established garden, an outside jacuzzi, a swimming pool and a carport.